Step2. 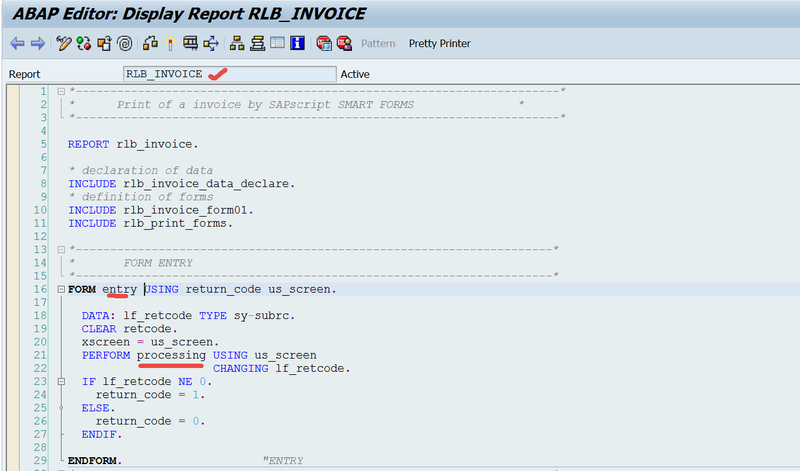 Open the standard Smartform LB_BIL_INVOICE and display. Step3. 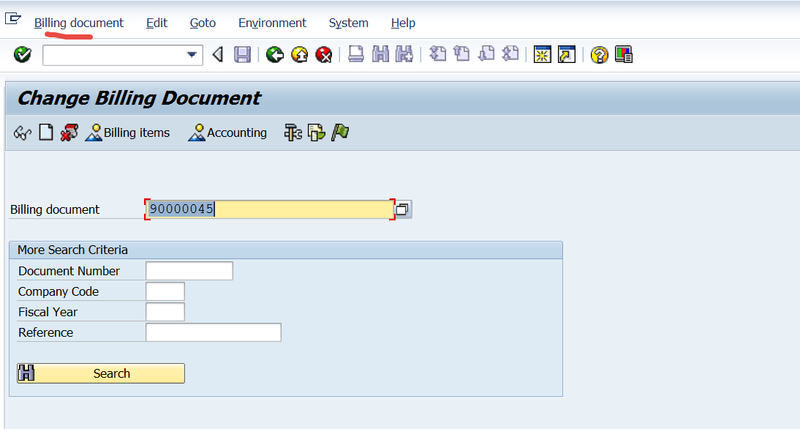 Double click on the Form Interface.Here we have import parameters. 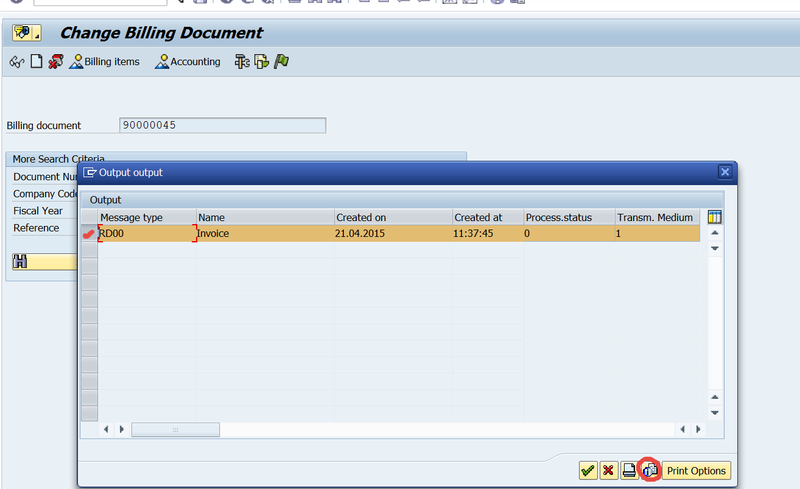 For demo we will mark how the structure LS_BIL_INVOICE is filled from the driver program and passed to the smartform. Click on the smartform TEST button. Step4. Click on test button. Step5. Here we have the smartform function module is is called from the driver program. Click on display. Step6. Locate the subroutine PERFORM %GLOBAL_INIT. Put a break point. Step7. Now go to Tx- NACE. Step8. 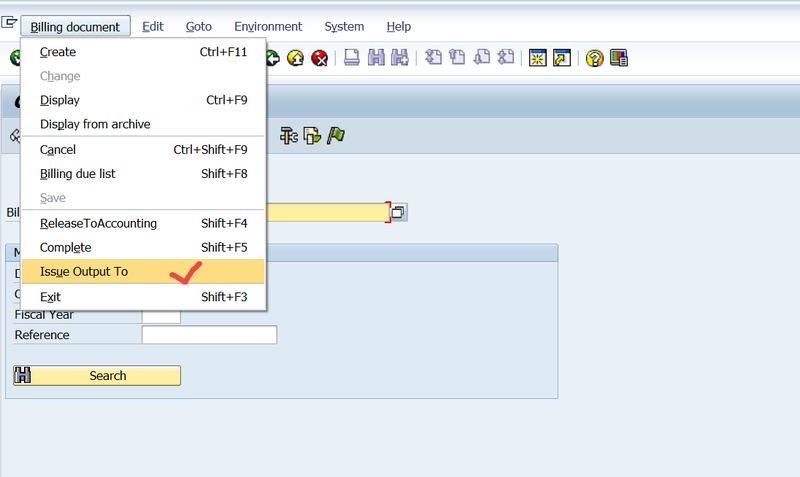 Select Application – V3 and select output types button. Step9. Slect the output type- RD00 and double click on the Processing Routine. Step10. Double click on the first line. Step11. 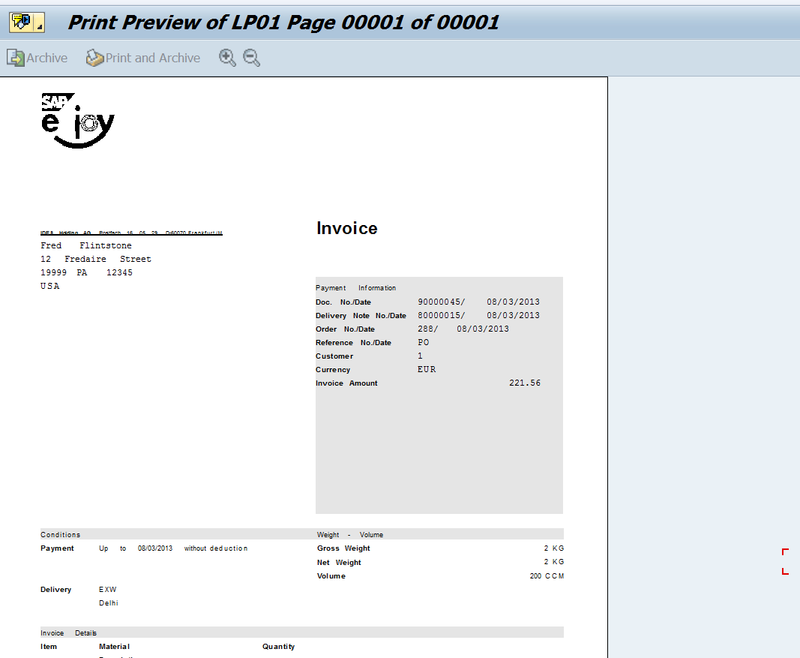 This output type – RD00 uses the driver program – RLB_INVOICE & the smartform it calls as : LB_BIL_INVOICE. 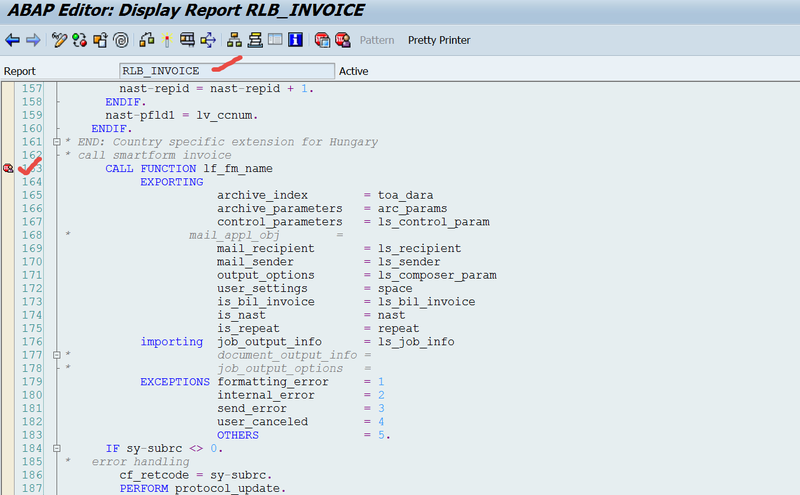 Double click on the program- RLB_INVOICE. Step12. Find the Entry subroutine. Double click on the subroutine Processing. Step13. The below screen appears. Step14. 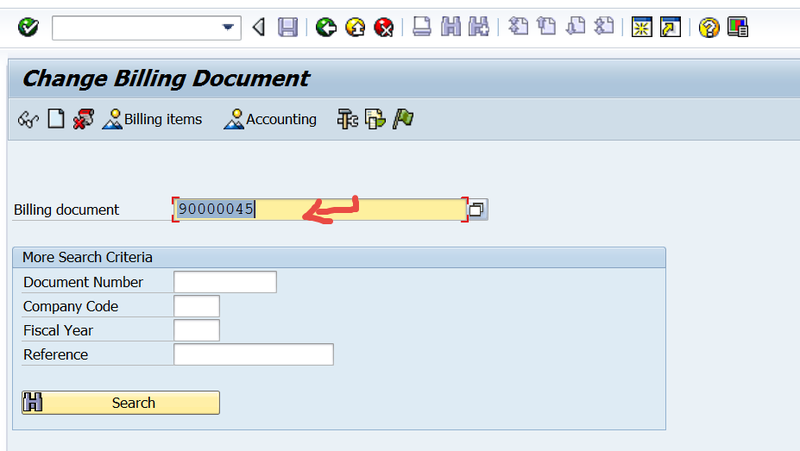 Go to the function module call where LS_BIL_INVOICE structure is filled . Step15. Go to Tx- VF02 . Step16. open any billing document. Step18. The below screen appears. Step19. 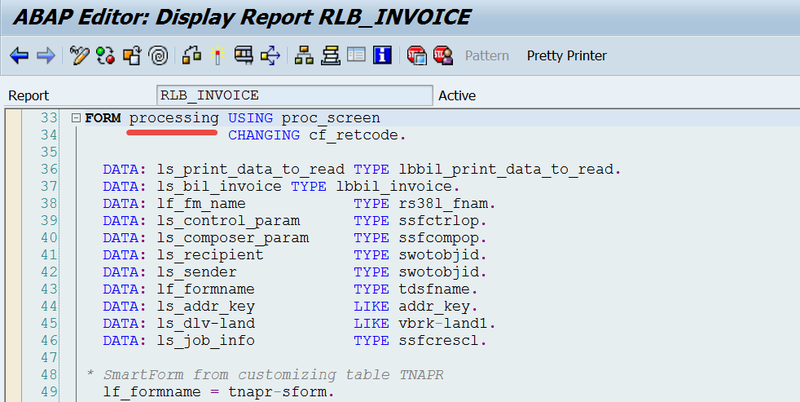 Provide output type as – RD00 and save. Step20. Provide the default printer name and go back. Step22. The below screen appears. Step23. 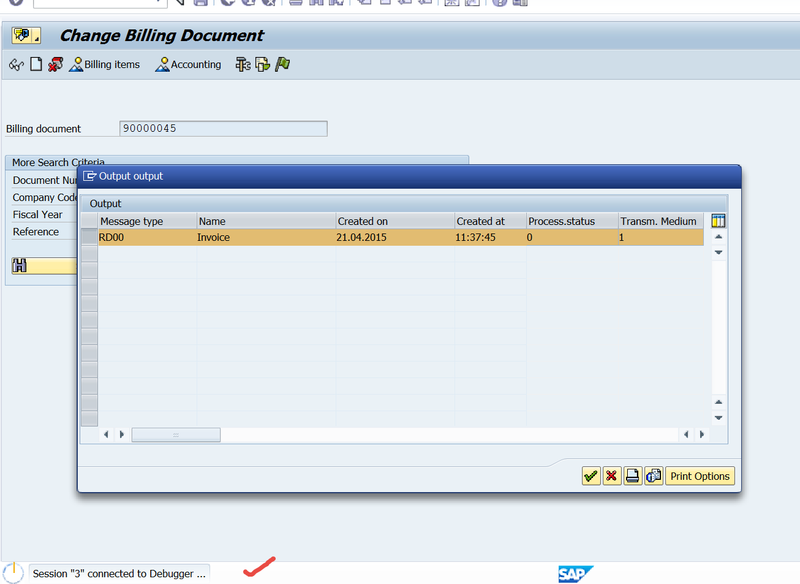 Navigate from Billing Document-> Issue to output. Step24. Select the line and click on preview button. Step25. The break point is triggered in the driver program. Step26. The break point is triggered. 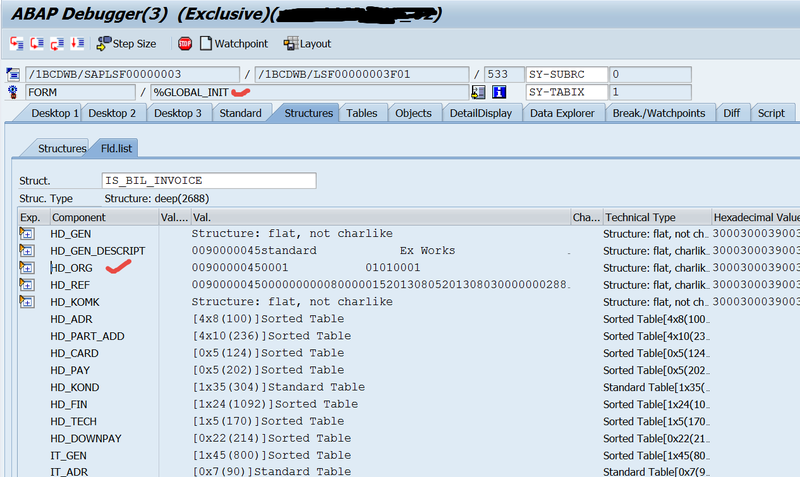 Double click on the variable LS_BIL_INVOCIE. Step27. The driver program sends all the information to the smartform. Click on F8. Step28. Here the smartform debug point is triggered. Click on F5 button. Step29. Click on the variable IS_BIL_INVOCIE. Step30. The information send by the driver program is available in the form interface. Step31. Click on F8 button. Step32. The invoice output is generated.